This has definitely been a good year for lottery players, lottery officials and the lottery sponsored good causes in the UK. 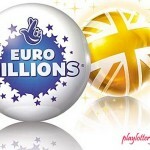 The winner of the Euromillions draw on Friday 10th August comes from the UK. 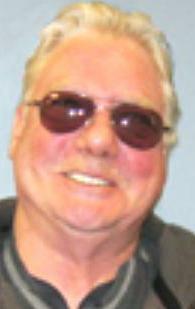 This means that yet again a jackpot winner comes from the UK. And this was no ordinary jackpot to be won. 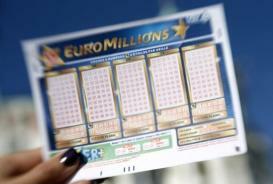 After the Euromillions jackpot kept roll over draw after draw it reached its cap of 190 million. 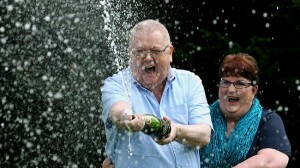 Euromillions players across Europe were all excited and hoping to take that jackpot home. 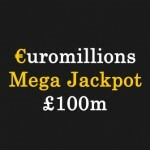 This is the second highest cash value jackpot to be won in the Euromillions due to the current exchange rate. 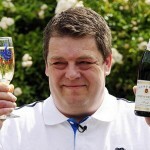 The highest jackpot prize claimed in 2011 was higher by 13 million, won by Colin and Chris Weir who took home 161 million. 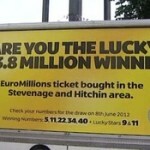 All the positive things that go with jackpot winnings now abound in the UK. This means that more people are now playing the lottery in the anticipation of winning. This automatically improves the revenue collection. 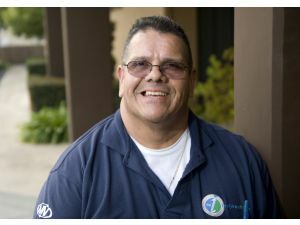 As a percentage of monies collected are used for funding good causes such as the Olympic Games, officials have said that things are looking up. The Friday night draw also saw second tier winners take home an amazing 2 million for matching 5 numbers and one lucky star. 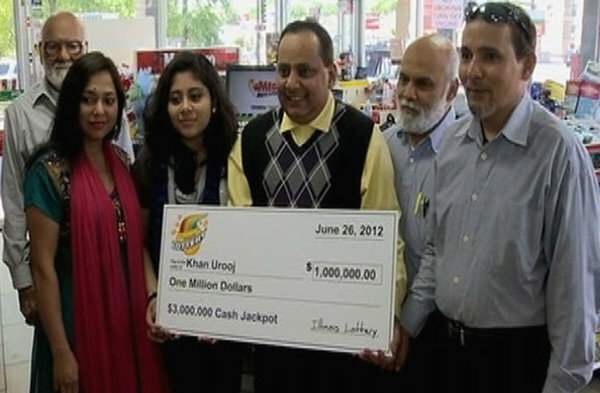 This was made possible by the fact that additional ticket prize revenue rolled down as the jackpot had already been capped. 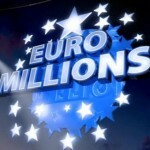 The Euromillions jackpot having finally been won means that now the jackpot starts again at 15million Euros.